If you are concerned about your bite or your teeth, you may be wondering if it is time to see an orthodontist. Generally speaking, it is recommended that children visit the orthodontist for the first time at the age of seven. 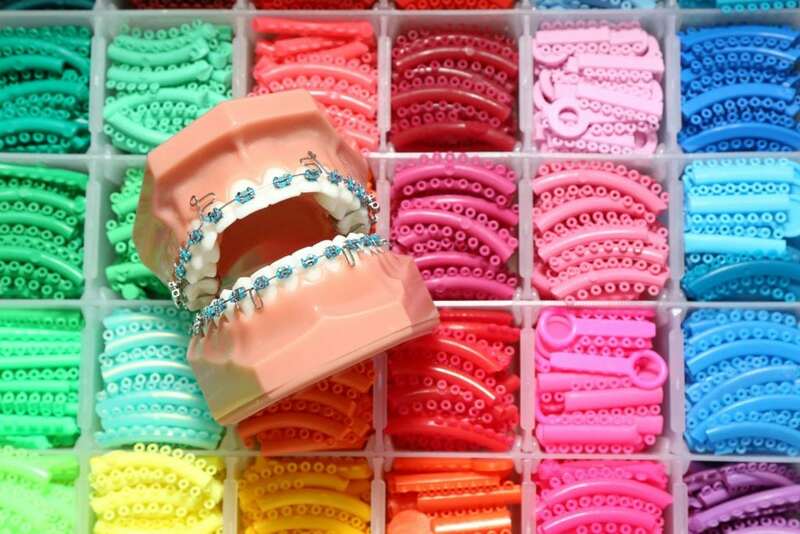 Beyond that, anytime you have concerns over the alignment of your teeth or bite is a good time to see an orthodontist. It is recommended that children see an orthodontist by the age of seven because by this age, several dental landmarks have occurred, yet there is still time for correction. By the age of seven, the six year molars have emerged, which allows the orthodontist to accurately examine their bite. There has also been enough growth in the jaw, which allows the orthodontist to evaluate how this growth is occurring. By this time, the front permanent teeth have also erupted, meaning that any signs of overcrowding, open bites, deep bite, and asymmetry in the face, teeth, or bite can be noted. As a final point, bad habits can be identified and managed to avoid further damage to the teeth or jaw bones. Such bad habits include: thumb sucking, finger sucking, tongue thrusting, or mouth breathing. It is highly recommended by the American Association of Orthodontics that children first visit an orthodontist at the age of seven and then continue to follow up every six months to a year after the initial visit. This is because early intervention can help to keep treatment simpler and more effective. Younger bone is more pliable and able to be adjusted or trained to grow a certain way. As bones age, they also harden which makes changing their structure or growth patterns much more difficult. Early orthodontic treatment minimizes the need for teeth removal and/or surgery. However, if you missed the age seven window, yet you are concerned about your bite or teeth alignment, you should still visit an orthodontist. Sooner is always better than later, so schedule an appointment as soon as you have concerns. Putting off seeing an orthodontist means the problem will continue to develop, which could make treatment more difficult in the future. Your orthodontist can easily address your concerns and provide a treatment plan if needed. Some indications that you may have an orthodontic issue include: difficulty chewing or biting, difficulty speaking, the inability to close your lips, shifting jaw, clicking or grinding in the jaw joint, unintentionally biting your cheek or roof of your mouth, and protruding, crowded or misplaced teeth. While some of these indications can be pretty obvious, others are not as easily noticed and some may only be noticed by your orthodontist. As mentioned before, the sooner treatment is obtained, the better the outcomes usually are. This is why it is important to schedule a consultation with an orthodontist as soon as you have concerns about your mouth. Don’t wait until something hurts before seeking help. Book a consultation with Dr. Pendleton today and start your orthodontic journey to a straighter and greater smile!